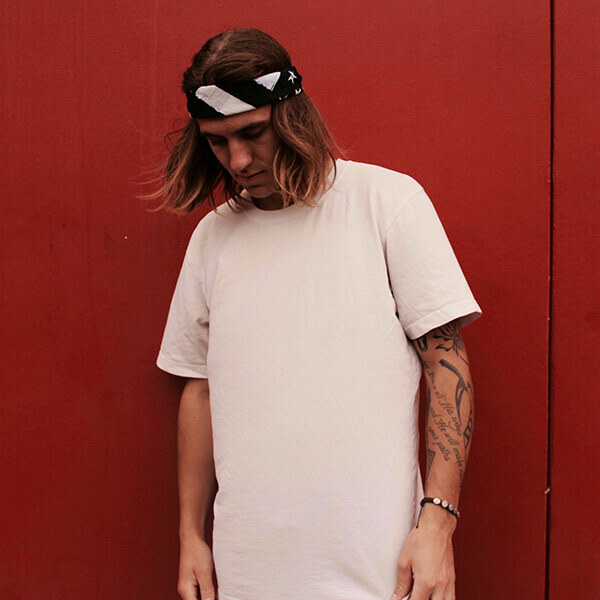 Our interview with Michigan native and now LA based talented Joe Jenneman. Easy to sing along to, Joe’s music is memorable with it’s indie pop influences being featured on Spotify playlists (BEST OF INDIE POP 2018, UK Top 40 Singles.) 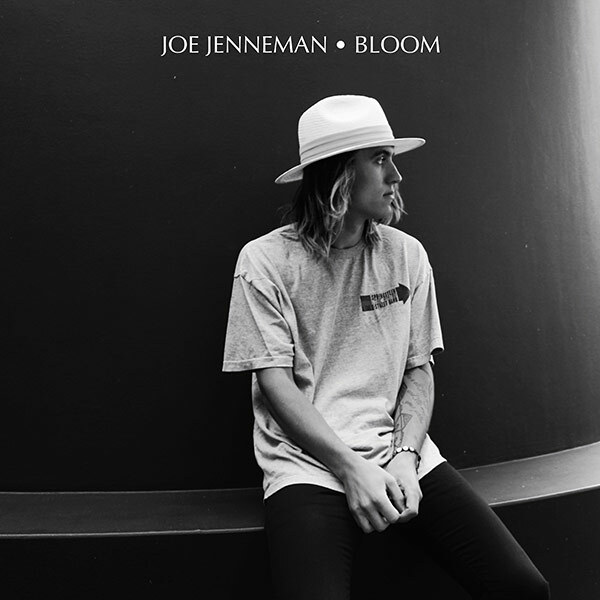 His latest single Bloom reflects his musical maturity, honing his authentic sound while keeping unwilted with Lisa Heller providing tranquil, calming vocals. Described by Joe “There’s this awkward stage after a breakup where you acknowledge you’ll be better off, however when you attempt to pick up the pieces and move on, you can’t. You’re just not ready yet. 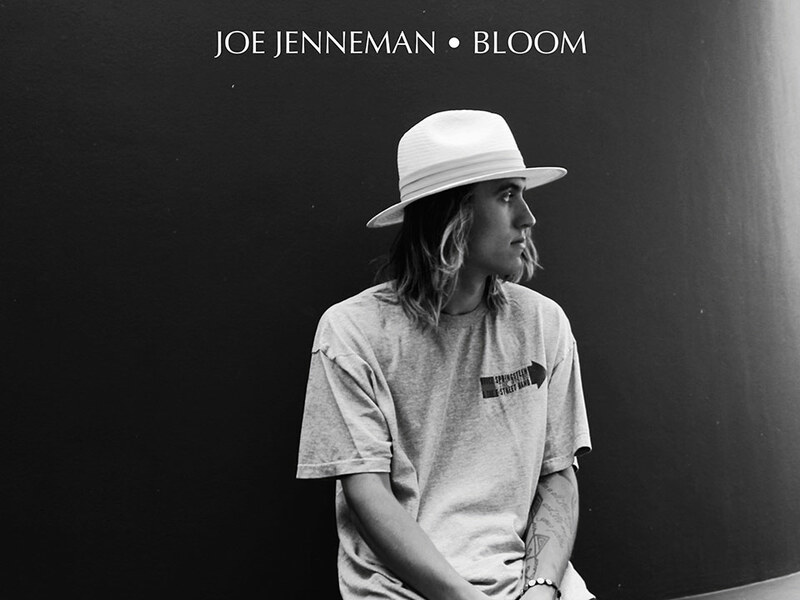 That’s what “Bloom” is about” The cherry on top to his catalogue, Joe is well on his way to being a breakthrough artist of 2019. Hi Joe, please tell us a little about you? I’m from Grand Rapids, Michigan, currently based in LA. I just celebrated my 22nd birthday, and I love music with all my heart. I’d have to say my Dad. He was the first one to put a guitar in my hands. He has guided me in so many areas of life, and done a great deal to mold me into the man I am. Most notably, I owe my passion and work ethic to him. Honestly, it’s all I’ve ever considered. Since I was first able to speak I’ve been writing songs and creating music. There was never a particular moment where I said “hey this would be a fun career”…it was always just a given that I’d be doing this. I remember being able to see a Bruce Springsteen concert with my Dad when I was 8. He checked the day of the show, just for the heck of it, if there were any tickets left. There happened to be two available at half price in the front row! That night was magical. Bruce shook my hand, gave me a guitar pick, and a signed songbook. While I’d already been singing, writing, and playing, that night sparked a different level of obsession. I definitely get some jitters going before a big show…I’d call it more excitement than nerves though. There’s just so much energy coming at you when you’re up there, and it takes a certain mindset to accept it in the right way. Yes I will be at The Viper Room in LA on Dec 13, and SXSW festival (Austin, TX) in March. There are more LA shows in the works for 2019 – if you follow my socials you can stay updated on those! “Bloom” is the third song I’ve recorded with Grammy Nominated producer Erik Kertes (Michael Buble, Shakira). While we normally go for a bigger, more epic sound, we took a very minimalistic approach this time, and I’ve gotta say I love what we ended up with. Having a stripped down feel allows for the story and soul of the song to be more easily accessible, which as a songwriter I’m all about. What we can expect of Joe Jenneman in 2019? I’ve got a new band behind me, and we’ll be hitting the stage a lot. I’ll also be releasing new music in early 2019…can’t really give any more details than that right now. Having everything you need, and being able to focus on showing love towards those close to you. Sports. I play pick up basketball or drop in hockey as often as I can. I also played baseball throughout high school. Honestly, being an indie artist is a lot less exciting than you’d think. I spend a lot of time on the computer responding to emails, updating things, just grinding really…I do always make sure I have time to create music. I’ll typically spend several hours on the porch writing new material. A perfect Sunday would have to take place back home in Michigan. It’d start with an early drop-in hockey session, then after a home cooked meal I’d watch the Detroit Lions play with my family. Then maybe get to play music with some friends? I really love peppers. Red pepper in particular I will cut up and add to anything, as it has a bold yet complementing flavor. If they suggest an expensive restaurant while expecting me to pay. I think Kurt Cobain. He was always a huge hero of mine growing up. I feel we’d have a solid time talking about life and what not…he’s just such an interesting dude. Not in particular, I just try to help out were I can. Even if I don’t have much to give. I do want to start my own charity someday, perhaps find an issue that’s been overlooked and help fix it. I really try to not think about those sort of things honestly. I feel I’m best when I live in the moment as much as possible. Even thinking about what I’ll have going on 5 days from now can be rather overwhelming. I get a lot of skater and/or surfer references, and I think I’m cool with that description. I feel like I put my own thrift shop rocker twist on that image though.